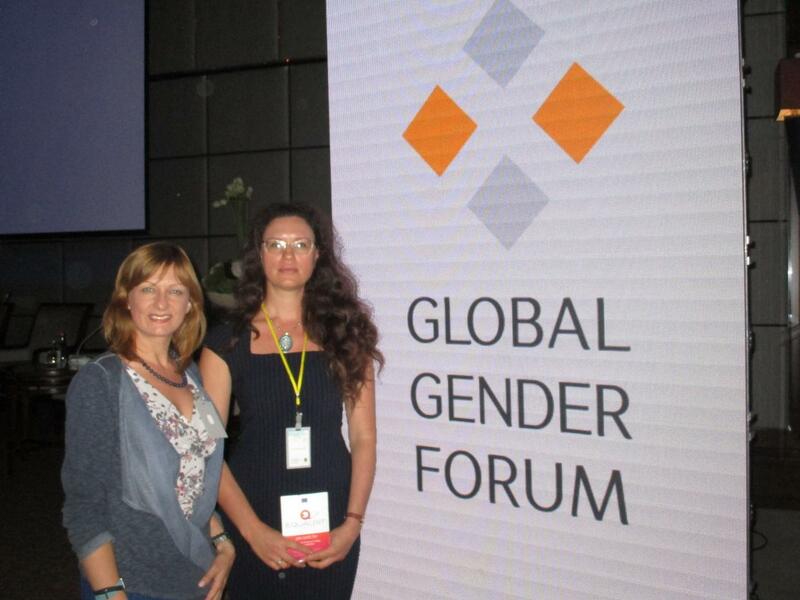 On the 7th of July 2017, the first International Gender Forum “Global Gender Forum” was held in Kharkiv, Ukraine. 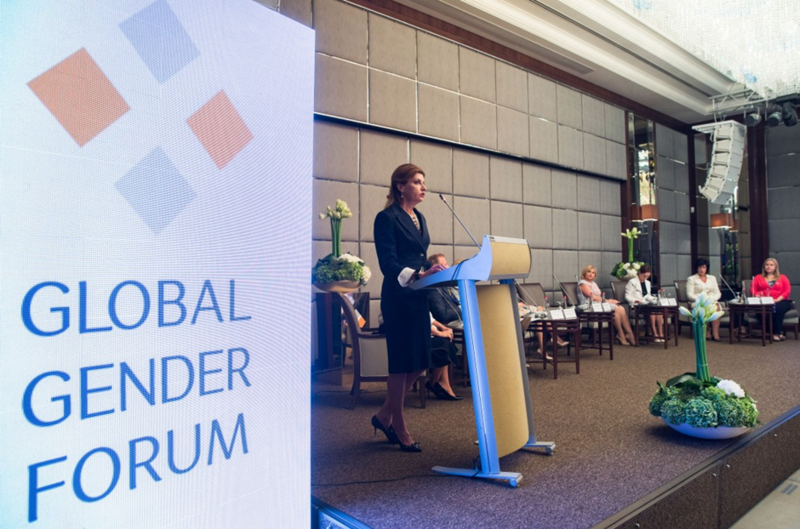 Female representation in the political, business and cultural life of today’s Ukraine was on the Forum’s agenda. 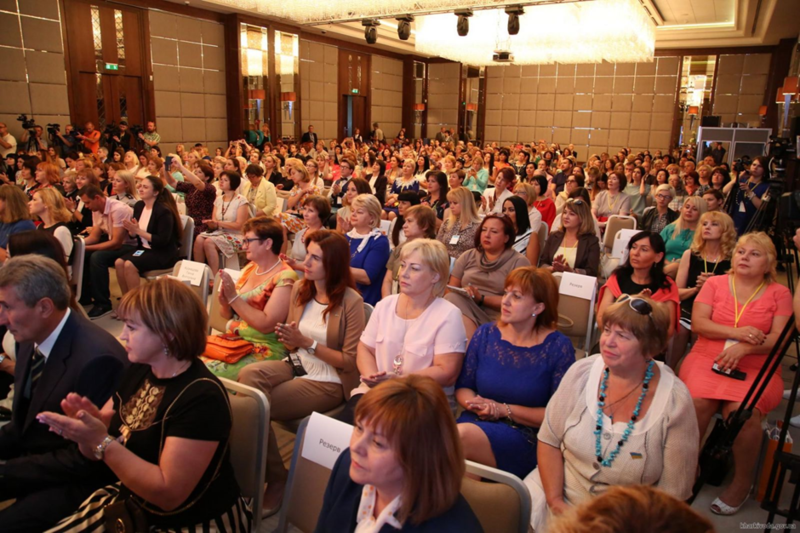 The objective of the Forum was to create an ongoing platform for communication on gender issues and to support business and social initiatives as well as leadership skills development among Ukrainian women. The Forum was attended by more than 300 representatives of the Kharkiv region as well as a number of national and international officials: Ukraine’s First Lady Maryna Poroshenko, the President’s Parliamentary Representative Iryna Lutsenko, Parliamentary Gender Equality Committee Head Iryna Suslova, Kharkiv Region Governor Yulia Svitlychna, Slovenian Ambassador to Ukraine Natasha Prah, officials from the Council of Europe and representatives from the USA, Australian, German, Polish, and Macedonian diplomatic missions to Ukraine. 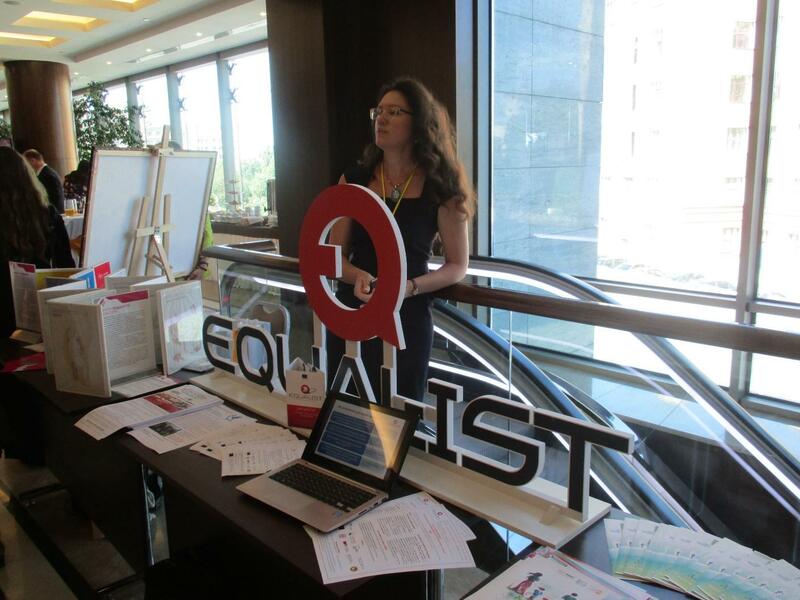 Members of the Horizon 2020 EQUAL-IST team Oksana Tsukan and Ganna Plekhanova (S. Kuznets KhNUE) held a post presentation of the EQUAL-IST project at the Forum and distributed project leaflets. 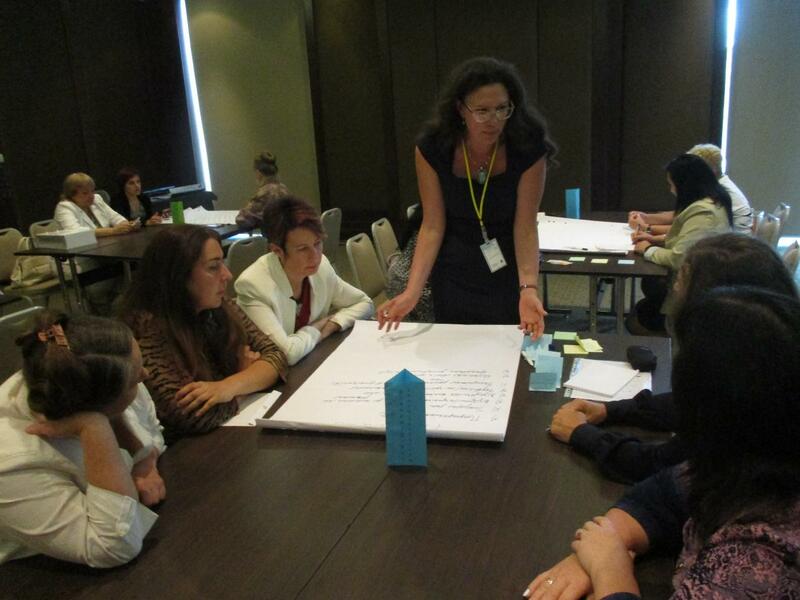 EQUAL-IST results and achievements were also part of the discussion during one of the Forum’s section. 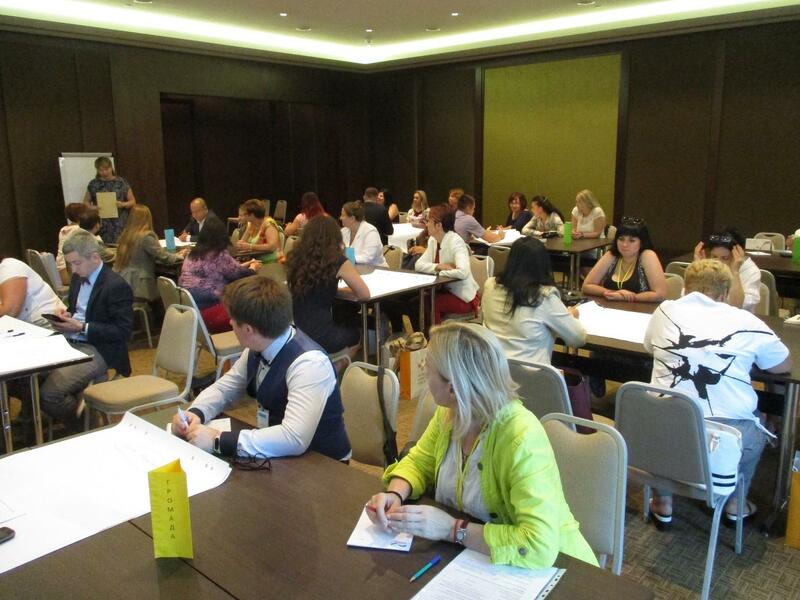 Besides, EQUAL-IST project was recognized as one of the best practices in the Kharkiv region of the grant support for gender equality projects.